To prepare for this popular idea for teaching sequencing, you will want to get your students ready to learn and improve their skills with an easy example. This easy example will also help any students in your classroom who need reading modifications. One of the easiest stories to use for introducing sequencing is The Three Little Pigs. This story has a definite sequence. The first pig does something, then the second, and then the third. Next comes the wolf. He visits the pigs in order and so on. Most children are familiar with the story and can put it in order easily. Depending on the grade level you teach, you may need to use illustrations of each pig and their house to help students sequence the events in the correct order. Other students may be able to orally sequence the events. Use different strategies and ideas for teaching sequencing. The main point of this reading lesson plan introduction is to get students thinking about story events in the correct order and how this sequence helps with story comprehension. Once you have taught the introduction of this reading lesson plan, you are ready to go on to the next step for teaching sequencing. You can now work on more complex stories. When doing this activity, you will need to type out important events from a story on a sheet of paper. Cut them into separate sentence strips and mix them up. Put them in a Ziploc bag, and students will put them in the correct sequence. They can glue the sentences on construction paper when they are sure they have the events in the correct order. If your students are reading a chapter book such as Cam Jansen and the Mystery of the Dinosaur Bones, there will be many important events for students to put in the correct sequence. 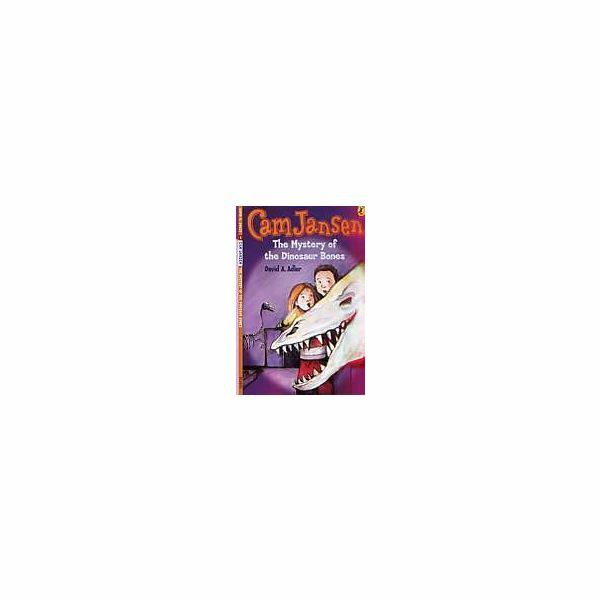 If the events are not in the correct sequence, the story will not make sense, and Cam would not be able to find the dinosaur bones or the culprit. When teaching reading sequencing, help students see how events relate to one another. Could Cam find the dinosaur bones before she even went to the museum and noticed them missing? Of course not, so immediately students will know certain events belong at the beginning and others belong at the end. Once students get these easier events out of the way, it is less difficult to sequence the other events, even if students don’t remember every detail of the story. For special education ideas for teaching sequencing, you may need to make some modifications when doing this reading sequencing activity. You can put clue words on the sentence strips such as: first, finally, next, and so on. You can also allow students to look back at their story as many times as needed to check the events’ order. You can show students the first event, the middle event, and the last event. Then students can find the other events that go between the ones that you already set for them. When students master this activity, you can ask them to write events from a story in the correct sequence and see what they have learned.